Research beneath the Archbasilica of St John Lateran reveals appearance of world’s first cathedral and the remarkable transformations that preceded its construction. Supported throughout by the British School at Rome the team – drawn from Newcastle University, UK, the universities of Florence and Amsterdam and the Vatican Museums – have been able to bring the splendour of successive transformations of the ancient city to life. The church, the Pope’s own cathedral, was originally built in the 4th century AD by Constantine – the first Roman emperor to convert to Christianity. Positioned on the Caelian Hill, the church would have dominated the Roman skyline at the time. As research reveals, however, the site had already been in use for centuries. 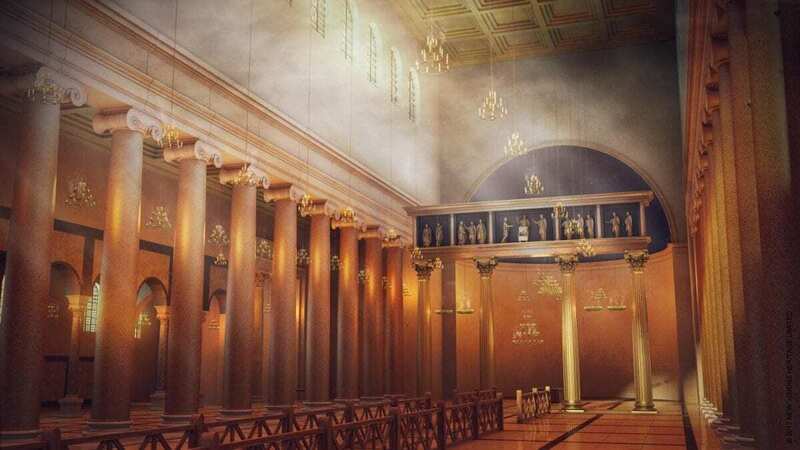 To build his magnificent cathedral, Constantine had swept away the Castra Nova (New Fort), the lavish headquarters of the imperial horseguard constructed over a century before by the Emperor Septimius Severus. In much the same way, Severus had previously destroyed the palatial houses of some of Rome’s most powerful residents to make way for the horseguards’ impressive new home. This ongoing process of construction on the site meant that over hundreds of years layers of Roman history were laid down, much of it reflecting the changing fortunes and priorities of the Empire. Working far beneath the modern streets of Rome, the team on the Lateran Project have brought to life the first ever holistic picture of hundreds of years of Roman history by using digital mapping, ground penetrating radar and 3D visualisation techniques. Working with some of the world’s leading visualisation specialists, the team has reconstructed the splendour of the buildings. It is one of the first projects in the world to have used terrestrial laser-scanning over such a large area to drive archaeological research. 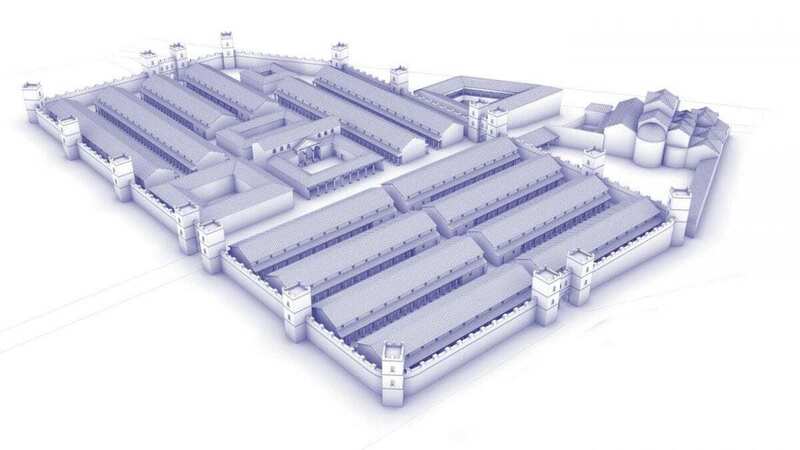 The work has also permitted study of how the different buildings that occupied the site evolved, how different elements relate to one another and has given a sense of the scale the four-hectare site covers. The work carried out by the Lateran Project is featured in the latest edition of Current World Archaeology. 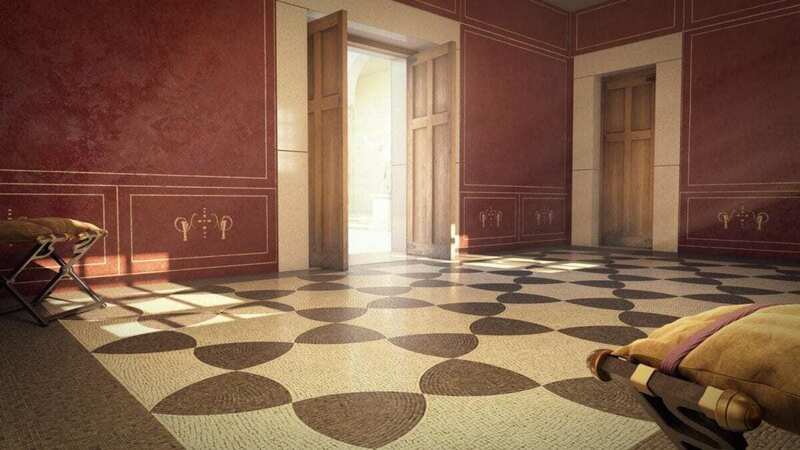 Talking exclusively to the publication, Professor Ian Haynes, Co-Director of the Lateran Project and Professor of Archaeology at Newcastle University, UK, said: “There is a large area of space underneath the Lateran that it is possible to walk or crawl through. The construction of the cathedral was a pivotal moment marking the start of the major Christian buildings that came to define Rome and is a potent symbol of the military making way for religion. In AD312 Constantine’s army fought the Battle of Milvian Bridge, after which the old Horse Guards base and several nearby buildings were destroyed. The land was given to the Church and provided the perfect spot for Constantine to set out his new vision for Rome. Professor Haynes told Current World Archaeology: “The land may have been given to the Church within weeks of the battle. A decision was certainly taken pretty soon afterwards and work on the Lateran started some years before it did on St Peter’s. “The cathedral was rebuilt in the 1650s but there is still original Constantine fabric in the walls, while the original foundations are exposed beneath the church. “There have been various efforts to reconstruct it since then, so we wanted to pull together all of this information to create a digital cathedral that you can walk around.